What to do with kohlrabi? 500lbs of kohlrabi are on its way to YELLOWKNIFE! There are more kohlrabi than originally anticipated. Close to 500lbs of kohlrabi have been harvested and on their way to Yellowknife! Is Yellowknife ready for that many kohlrabis? We think so! But what to do with this weird looking vegetable that looks like a spaceship with tentacles? How in the world do you eat it? What does it taste like? Kohlrabi is a part of the brassica family, which is also home to cabbage, cauliflower, broccoli and brussel sprout. It comes in both purple and green varieties. It’s a very versatile vegetable that can be eaten raw or cooked and both the bulbs and leaves are edible. The texture of the bulb is akin to a crisp apple and tastes like a cross between cabbage, broccoli stems and radishes. Separate the leaves from the bulb. You can save the leaves and use it like you would use kale – in soups and stews, stir-fries or even prepare them like you would kale chips. The bulb has a thick outer layer, similar to broccoli stem. Peel the bulb with a sharp knife or a vegetable peeler. We have 2.5 hrs at the August 18th Farmers Market to sell 500 kohlrabis! Let’s do this Yellowknife! Small ones will sell for $1, medium for $2 and large for $3. Kohlrabi stores really well in the fridge for 2-3 weeks. So stock up! Bulk orders can be purchased for $4/kg by sending us an email. Salads and slaw: grate up the bulb and add it to salads or use it in coleslaw. Veggie platter: slice or cut up the bulb and add to a veggie platter with some dip. Roasted: cut up the bulb into cubes or fries and roast in the oven. Soups and stews: pieces of the bulb makes delicious additions to soups and stews. Chips: dehydrate the leaves for chips, just like you would kale chips. Smoothies: add the leaves into a green smoothie. Here are some recipes to get you started. KOHLRABI CARROT FRITTERS WITH AVOCADO CREAM SAUCE. RECIPE AND PHOTO COURTESY OF A COUPLE COOKS. kohlrabikraze, kohlrabi, farmers market, 500lbs!!! 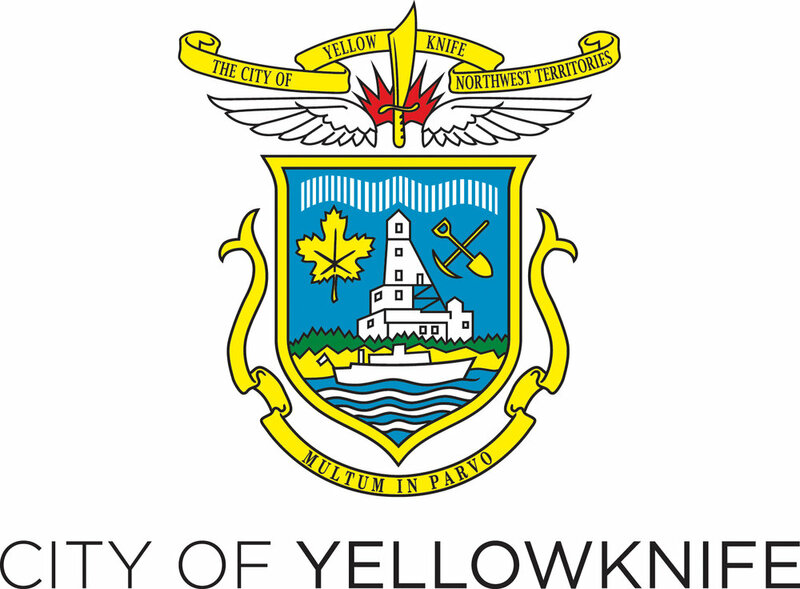 The Yellowknife Farmers Market takes place on Tuesday evenings from June to September. Operating hours are 5:15 to 7:30PM. YKFM is still looking for vendors (application deadline April 17). Visit https://t.co/xgqrJgxbxF for more information or to apply.